Make a design statement with the Wedge Tall Monobloc Basin Mixer, its tapered concealed spout makes a striking statement to enhance any washbasin. 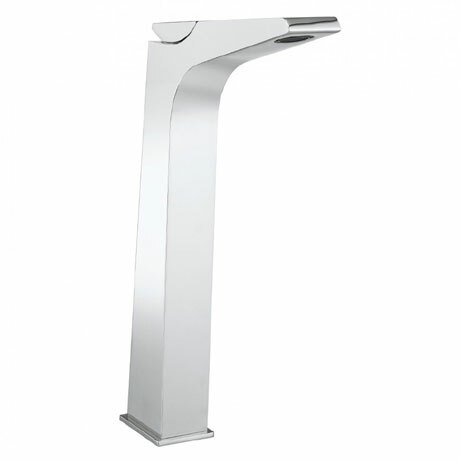 Combining function and quality, this tap offers exceptional value and superior design. Beautifully manufactured from chrome plated brass, this tap is suitable for low pressure systems and comes with a 15 year guarantee for peace of mind.